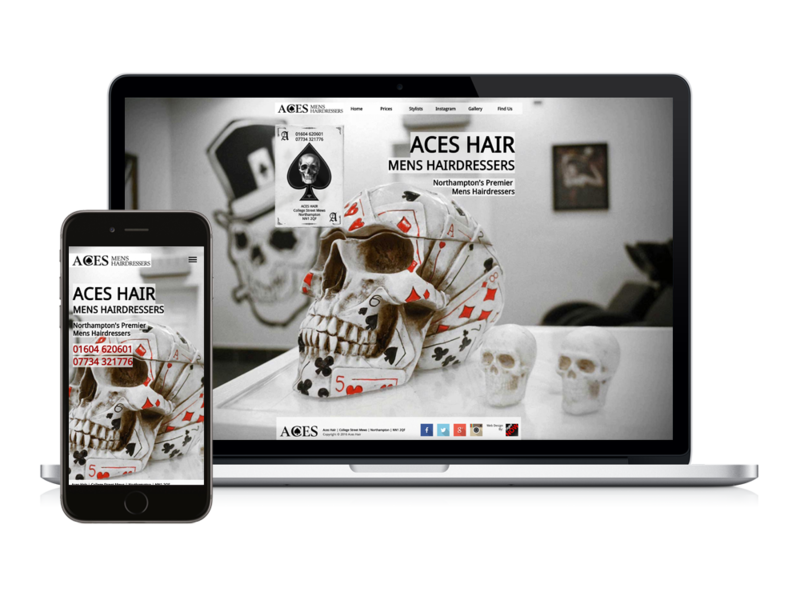 Aces men’s hairdressers came to us for a full online promotion package, which consisted of our photography services, website design and SEO services. Our location photographer went to their premises to capture their stylish salon and then these images were used as the basis of the new website. SEO was applied to promote the site on all search engines.